This book is available in stores now. 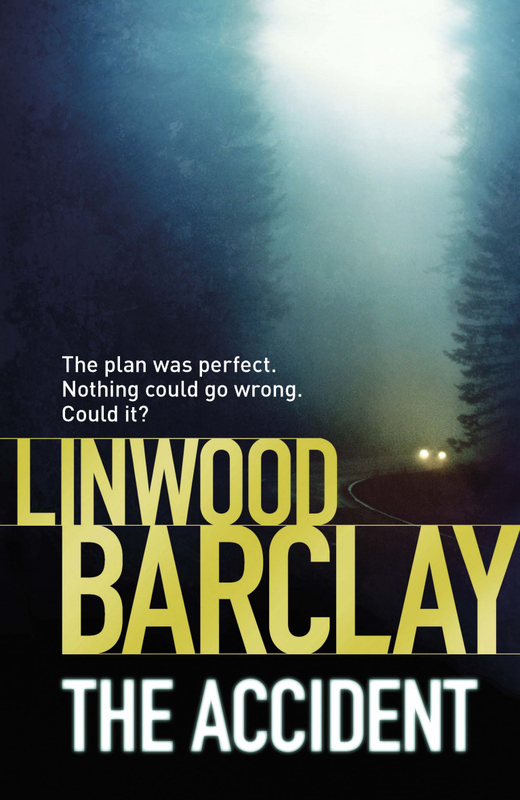 Despite the widespread accolades he has received for his work, Linwood Barclay’s books were not on my radar at all. Barclay writes pacey crime-thrillers, but unlike so many authors crafting works in this genre he does not rely on technology (such as the implausible extraction of nanoparticles of DNA and the like), nor does he rely upon a series unrealistic circumstances and fortunate coincidences. Barclay uses traditional story-telling and relies on the reader’s nous to solve the crimes presented. The Accident by Linwood Barclay depicts the unraveling of the lives of six small-town couples: a breakdown which is simple and believable (it could happen to any of us) and culminates in the accidental death of the main character’s wife. It is his quest for answers to what seems an improbable accident that reveals the tangle of calamity that has its origins in the counterfeit business – fake designer handbags, fake prescription drugs and fake (non-complying) building products. This undercover market had previously consumed little of my attention, and I certainly was unaware of the size of the counterfeit drug market, but now the implications of these highly illegal activities are resonating with me. So too, is the memory of truck nuts. In fact, I sincerely wish that Linwood Barclay had not enticed me to search the internet for these bizarre (and completely useless) vehicle adornments. Yes, they exist and I can see how their presence in the world would drive an author to devote a proportion of his carefully crafted words to denigrating these puppies to the place they belong. Google truck nuts, I dare you! It is rare that a book both entertains me and resonates. But this book has done both. I shall look for more books by Linwood Barclay and from what I read on the internet, I shall not be disappointed. Ed note: We found Gillian on Facebook – she offered to review one of our New Zealand Post Book Award finalists books. She did such a great job of that that we asked her to review for us here too. Thanks Gillian!